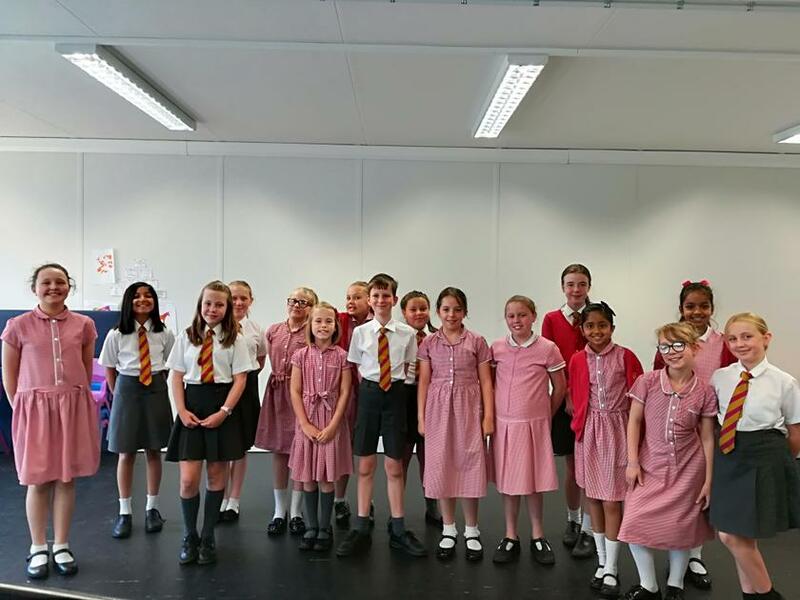 Congratulations to the Year 5/6 Choir who have successfully sung themselves into the finals of the Leicestershire Choir of the Year competition at the Haymarket Theatre next Wednesday! 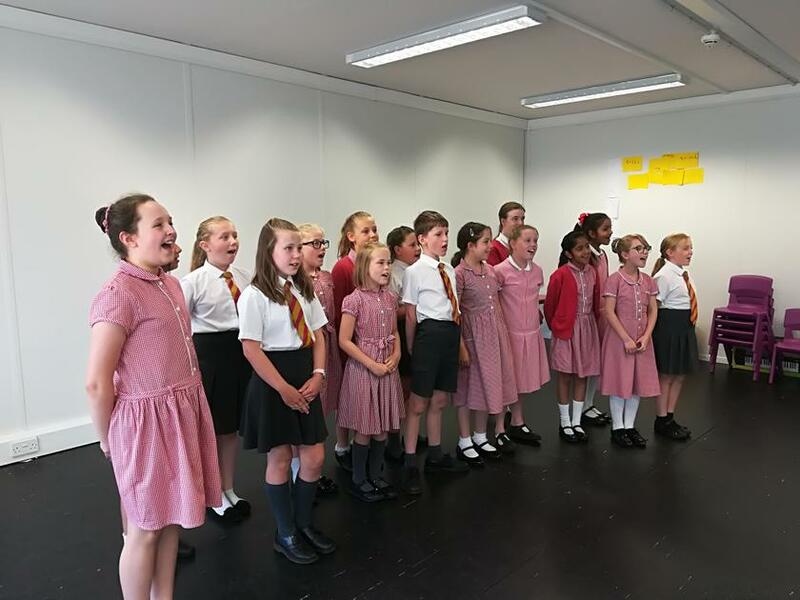 The choir has also been rehearsing for a concert at St Theresa's Birstall on Sunday 1st July at 7pm. They will be singing accompanied by a live orchestra and are raising money for Rainbows Hospice and Intercare! Everyone is welcome to come and support!